If you're a lover of cute stationary (like myself) then you are going to love this post. 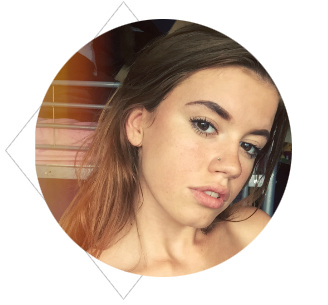 If you're a blogger, I think you'll also love this post, and if you are someone looking for a perfect personalised gift for someone else then you will also love this post. In fact, I think everyone's just gonna love this post. I was recently sent a gorgeous little notepad from Chroma Stationery and I've been itching to tell you all about it. Chroma Stationery is a pretty little online shop that sells notebooks and notepads - but not just any notebooks and notepads, the super cute personalised kind *gasp*. I think one thing that makes me even more excited about this stationary brand is that it was set up by a girl (Gabi Cox) who was just finishing her third year in University. As I'm just finishing my first year of University, I find this very inspiring. 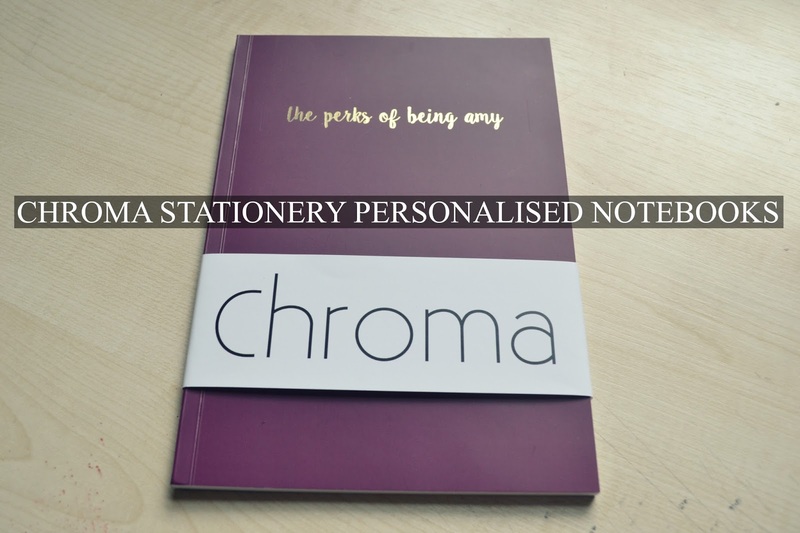 Chroma Stationery are clearly passionate about providing notebooks that can be personalised to any person. 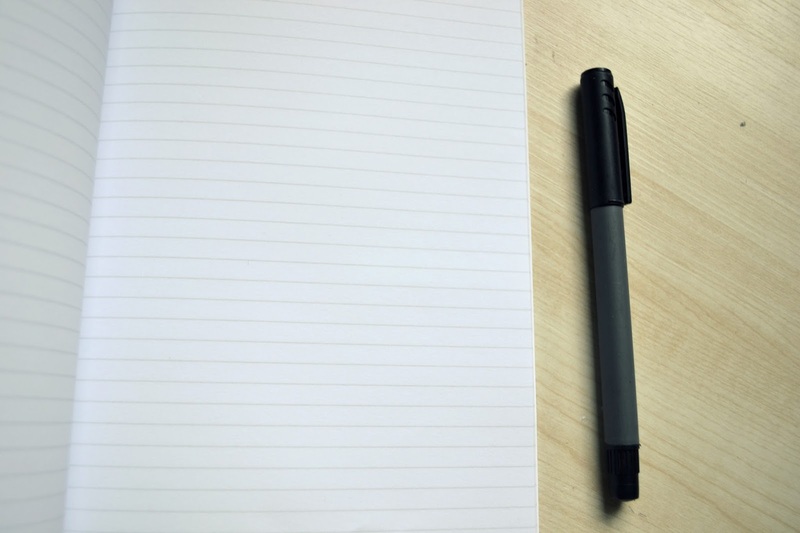 They offer 20 different notebook colours (that takes some serious consideration and debate when ordering - trust me), the option to have either lined, grid or plain paper, and the option to have it spiral bound or not. The clear winner here, though, (for me anyway) is that they offer free embossing with every notebook. In gold or silver. AAH. So, let me talk you through my very own Chroma notebook. 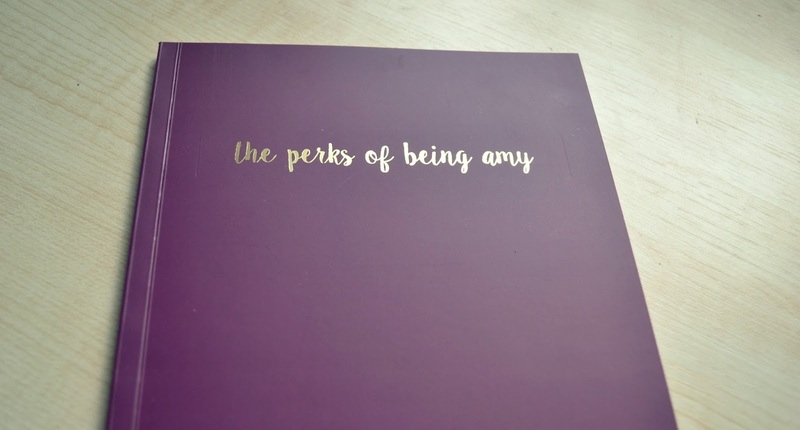 I chose to have my notebook in the colour 'Annie' - a gorgeous deep plum colour. Chroma are pretty passionate about the importance of colours in stationary and what they represent, believing that they reflect personality, individuality and mood. I chose to have my notebook from the Nebraska Perfect Bound Range which includes 50 pages and a 300gsm matte laminate cover - very swish. I opted for lined paper because I'm going to be using this notebook for blogging lists and notes. I chose to have my blog name embossed in gold on the front. Although you can choose to have pretty much anything embossed on there (from standard initials/names to pictures or logos), I thought having my blog name embossed was a really cute touch. It is also now the book I turn to to fill with all my blog ideas and inspiration! The quality of the notebook is excellent - one thing that inspired the creation of Chroma notebooks is the fact that it's so hard to find a decent quality notebook that won't cost the earth. This is exactly where Chroma comes in - the quality of the notebook and pages is very impressive, with the sleek matte finish being one of my favourite things about it. If you are looking for a gift for someone then this is absolutely perfect and would suit any age - I know I would be thrilled to receive this from someone! The Chroma notebook I have retails at £8.50; a price that definitely does not break the bank. Have you heard of Chroma Stationery? What would you have embossed on your notebook? These would be great as a blog notebook. I never seem to be able to find any paper and / or pen when I need one because the kids have swiped them. I'd have the name of my blog on the front. I haven't heard of Chroma but I like the notebook! I really want to get myself a Chroma notebook - I love yours!